'Seven Nightmare' the second mystery code of Dream Catcher has been unveiled. Happy Face Entertainment posted ‘Mystery Code #2’, which announces the comeback of Dream Catcher, on their official SNS channel on the 29th afternoon. 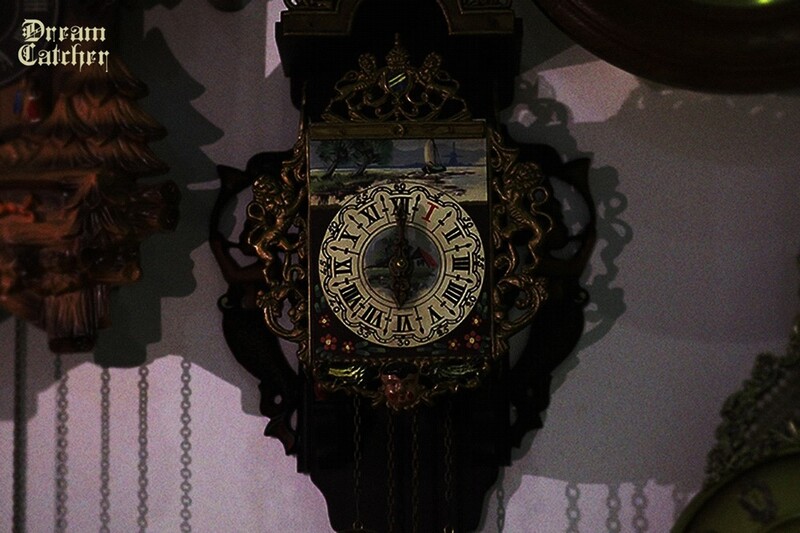 An antique phone appeared in the photo of mystery code. Specially, fans are interpreting it in relation with the ‘Mystery Code #1’ released on 28th. Dream Catcher has been communicating with the fans by throwing mystery codes which the new concept is hidden, and made the fans to solve the mystery ahead of each comeback. Its adding fun for the fans to interpret and solve the mystery. Meanwhile, Dream Catcher is about to be back to the fans and release their new album within February.